If new used hybrid cars for sale in Cudahy Wisconsin is something that strikes your fancy, then stop on in to Ewald's Venus Ford in Cudahy Wisconsin today and check out their incredible and sizable inventory of high quality gas saving cars for sale in Cudahy Wisconsin today! With Ewald's Venus Ford in Cudahy Wisconsin, drivers from all throughout Milwaukee can easily browse through our wide selection of Ford cars models for sale including our high tech, high quality new and used hybrid cars for sale! Our new and used hybrid cars for sale will help you save money not only with their great deals and lease offers, but with their fantastic fuel efficiency as well! 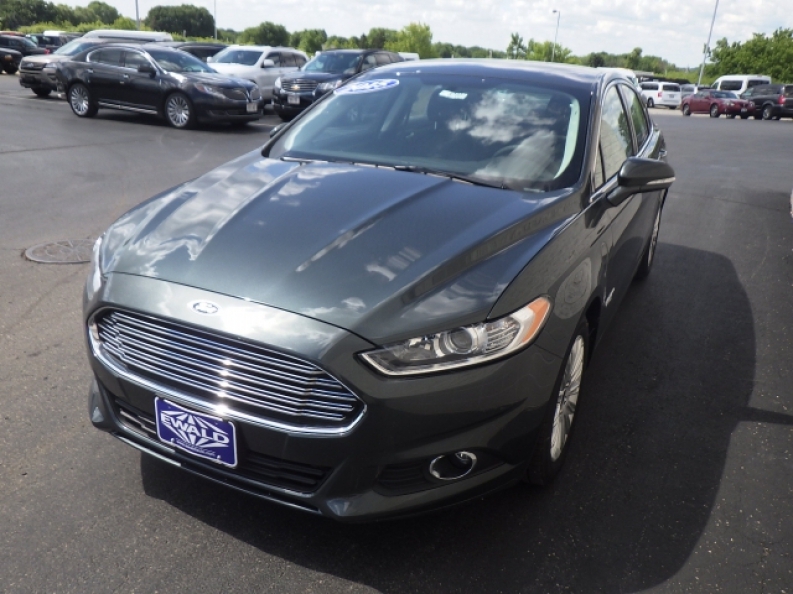 Come on in to Ewald's Venus Ford in Cudahy Wisconsin today and check out our awesome new and used hybrid cars for sale today and find one that you like, and try taking a look at the new 2015 Ford Fusion Energi SE Luxury for sale! This new Ford hybrid car for sale will save you a ton of money when its comes to fuel. With an estimated fuel economy of 88 mpg combined city/highway, giving you plenty of efficiency for any and all road trips, and ensuring that you wont have to spend and arm and a leg in fuel costs when travelling. 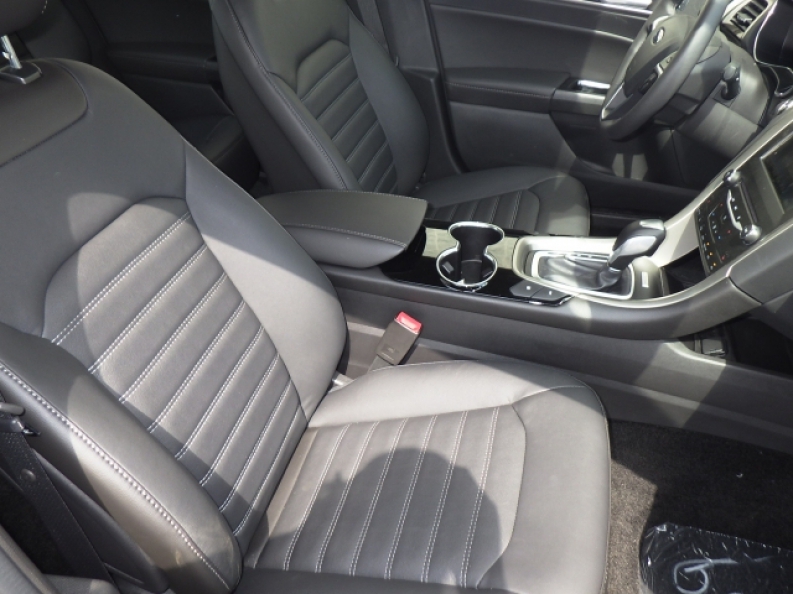 You will also enjoy the steady 188 horse power that its 2.0L iVCT Atkinson Cycle I-4 Hybrid engine produces, showing that this vehicle doesn't sacrifice speed or power for the sake of efficiency, and instead combines them both into one great package. Come in to Ewald's Venus Ford in Cudahy WI today and check out the full range of awesome features this Ford car model has to offer you. If you need more information on this new Hybrid car for sale, then come in to our dealership at 2727 E Layton Ave. Cudahy, WI 53110 today and schedule a test drive!